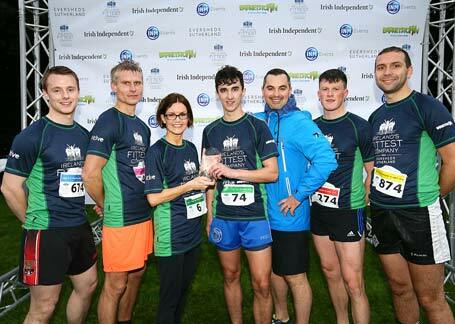 Silver Hill Farm is Ireland’s Fittest Company!! 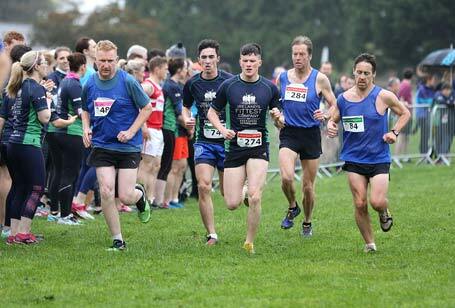 Last Thursday October 19th it was officially confirmed that Silver Hill Farm is the fittest company in Ireland. 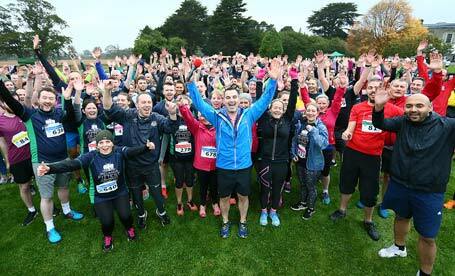 This unique corporate 5k run was held in the National Sports Campus in Blanchardstown with over 95 companies from around Ireland taking part. 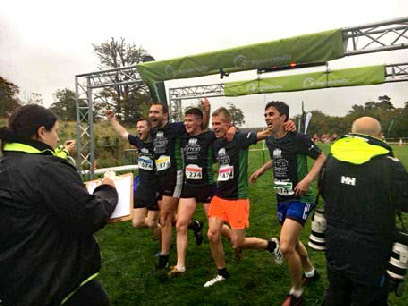 The Silver Hill Farm team consisting of Anthony O’Brien, Andrew O’Brien, John Treanor, Tadas Macijauskas & Greg Devlin won both the Male Team Category Winner & the Overall Team Category Winner. 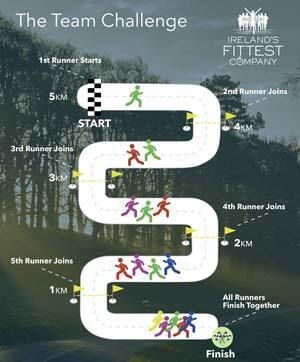 Ireland's Fittest Company - is a workplace wellness challenge which has been developed by FitLive.ie in partnership with health and wellbeing experts Roz Purcell, Karl Henry and Gerry Hussey. 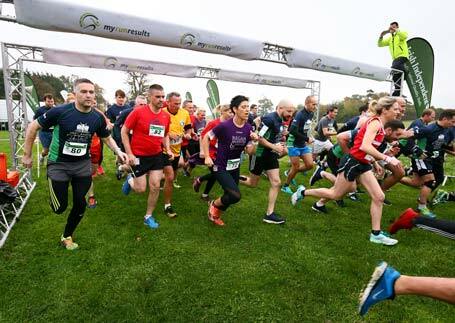 Silver Hill Farm’s participation is part of the overall ‘Fit & Healthy Workplace’ initiative the company rolled out this year, aimed at encouraging all employees to introduce healthy practices into their daily routine. An amazing achievement powered of course on a staple diet of the famous Silver Hill Duck! 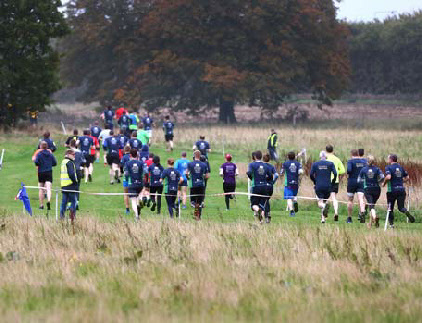 Congratulations again to all involved.